Join some of Sydney’s best known cabaret artists for a series of intimate performances at Ensemble Theatre. 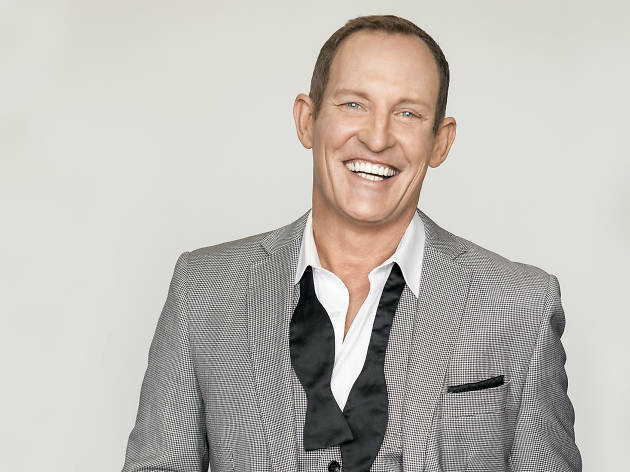 Pop-up cabaret at Ensemble Theatre is a month-long series featuring the likes of Todd McKenney, Queenie van de Zandt and Mitchell Butel. 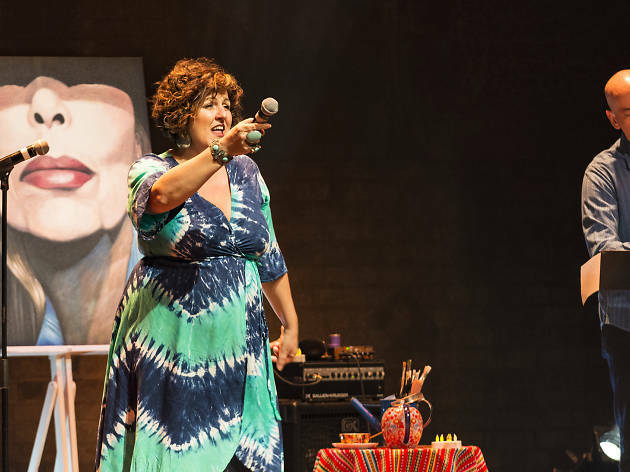 Kicking off the cabaret evenings is Queenie van de Zandt with her award-winning production of Blue – The Songs of Joni Mitchell. 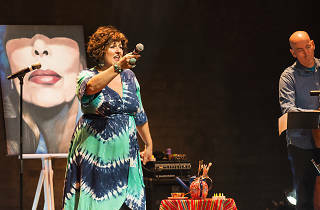 Over the course of the evening the chartreuse (who has an extensive history working in musical theatre in shows like Cabaret, Les Miséserables and The Boy From Oz) and her live band will take the audience through the songs of the madam of melancholy, Joni Mitchell. 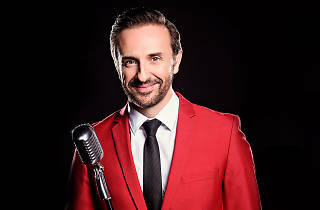 The series continues with four-time Helpmann Award winner Mitchell Butel, whose show, Croon Tunes, explores his childhood growing up in Maroubra. Discover how Butel found his voice and learned to sing in a suburb defined by footy and surf culture. Expect to hear lots of songs by Dean Martin, Frank Sinatra, Nat King Cole and Harry Connick Jr as well as funny anecdotes from Butel’s youth. 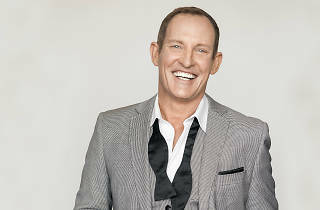 Todd McKenney rounds out the cabaret series with The Casting Couch With Todd McKenney. The veteran showbiz performer is hosting four relaxed shows featuring show tunes, stories and a special guest. 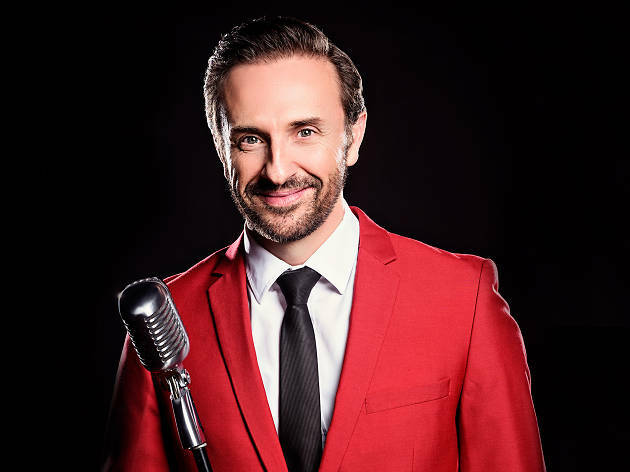 Joining McKenney on the couch will be theatre legend Nancye Hayes, Australian singer and actor David Campbell, celebrated cabaret performer Carlotta and even McKenney’s own mum Peta McKenney. Pop-up cabaret at Ensemble Theatre is on from August 19 to September 23. Tickets are available now.